Agile Scrum is undoubtedly the hottest trend in the world of business, right now. With over 80% of software projects now Scrum-based, it has become the de facto project management methodology for organizations big and small. But Scrum implementations are rarely 100% successful. What accounts for the high failure rate of Agile Scrum transformations? In my opinion, the single biggest contributing factor is having no documented roadmap in place. An Agile Scrum implementation is a significant undertaking, and a roadmap is essential to re-align stakeholders and secure a budget for product development. It helps you balance strategic developments with day-to-day requests, and gives you a framework to help you stay on track with development. 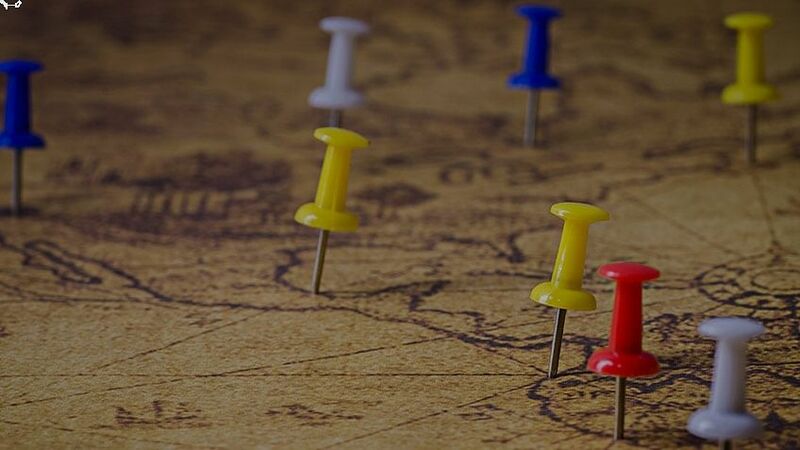 A roadmap also significantly reduces interference from stakeholders from other business areas within the organization as scope and progress are highly visible. Planning to get Scrum Certified ? Check our Certified Scrum Master Training here! Having said all this, it’s important to acknowledge that creating a roadmap in an Agile environment is quite a challenge considering the pace of evolution and rate of change. So how do you go about formulating the perfect Agile Scrum roadmap? In its idealized form, the Sprint Planning process takes one iteration’s worth of user stories from the top of the prioritized Product Backlog and moves them to the Sprint Backlog. You might group related user stories together to save on context switching. The big, strategic development items that need to be taken care of, would comprise of a number of related user stories. A roadmap can be built for each strategic development initiative by setting aside a time to prioritize enough user stories in that area to build an MVP. The next task would be to build strategic initiatives and arrive at a ballpark figure of how much effort is needed to complete a Minimal Viable Product – MVP. For really big strategic areas, you’ll want to break them into separate phases, each of which has its own logical ‘MVP’. As a rule of thumb, if the MVP for a project will take less than a couple of months, assign it a full quarter in your roadmap. If it’s going to take two months or more to build the MVP, give the project two-quarters. Share your timeline with the team and have their consent if it is a plausible plan. Development teams love to focus on meatier chunks as they can give it their undivided focus and help make a difference in that area. Inform the sales team about items in the roadmap that you do not want to commit to the customers. Conversely, if there are items in your roadmap to which your company is contractually bound, you will need to continually check your progress against the roadmap to make sure you’re going to meet your commitments. Preparing to become a Scrum Master? Take this test to know where you stand!